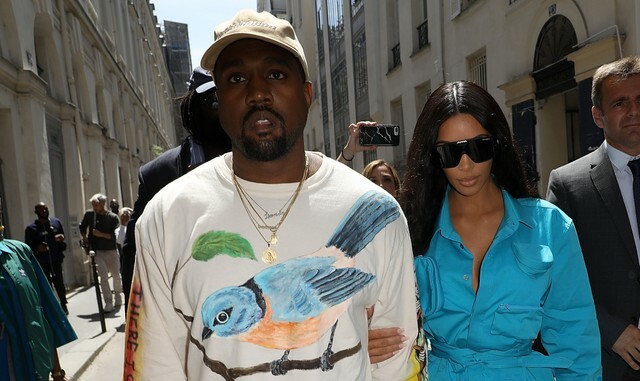 For those who can’t make it the second weekend of Coachella 2019, YouTube will be offering a first-ever curated live stream of performances from April 19-21, including Kanye West’s highly anticipated Easter Sunday Service. West’s gospel-inspired performance will take place at “The Mountain” inside the festival’s campgrounds at 9 a.m. on April 21. “The Mountain” is a hillside inside the Coachella campground area that has become a popular spot to watch sunsets. YouTube’s live stream of Coachella’s first weekend started on Friday (April 12) and runs through Sunday. The live stream will pick up again on Friday (April 19). Those interested should subscribe to the channel for updated schedule information. YouTube’s curated live stream of Coachella’s second weekend will be hosted by KCRW’s Jason Bentley. It will “take a deep dive into the festival experience and deliver fans a slate of original content,” including encore and live performances, artist commentary, mini-docs, and animated adventures, according to YouTube’s blog.